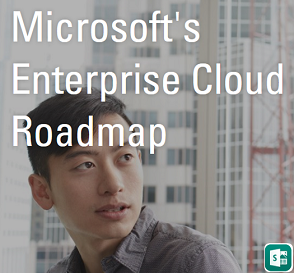 Microsoft team is good at innovating new enhancements to their existing product line and also good in providing proper support mechanism for those products. Most of the troubleshooting tools and guided Walkthroughs are already available for most of the issues around the community, which makes Administrators to identify and troubleshoot the issue easily and also ensures Administrators can take the necessary steps that could resolve the issue by themselves, before reaching to the Microsoft support which essentially makes the life easier, provided we need to have the adequate knowledge on the product we support which we all have and all we need is to know the right tools available and their usage. 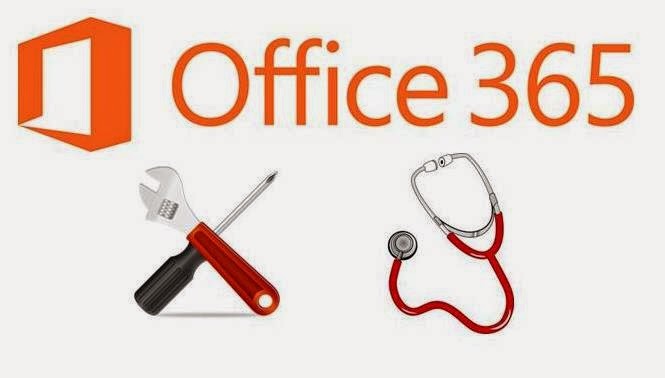 Office 365 is the most important product line for Microsoft as its their major Cloud Service Offering which makes them dominate the IT Market now, and being a Office 365 Administrator I know how the Service works and the issues we could potentially face and the right tools to use to resolve issues on time. I got the opportunity to handle various issues within Office 365 product line and worked with Microsoft Premier Support at various instances and resolved most of the issues with mutual troubleshooting and gained rich support experience for a quite period of time. The best way I would suggest for Administrators is to do more on our part first to analyze the issue and try to fix it with the available resources, doing this will give you more strong knowledge on the product and if it gets beyond your hands request for Microsoft support with the required details needed by them handy to assist you on time and to speed the resolution process. Imagine if we have a common place where we can get the right tools available handy to get half of the work done at ease, I am referring to the below excellent Office 365 Tools and Diagnostics Wiki page this contains all the necessary tools and guided Walkthroughs for troubleshooting various issues roofed under a single window, along with related resources to know more on them and also you have access to common issues and fixes when you check the Troubleshooting section referenced in the page by selecting your appropriate service plan and the issue for which support is needed. I recently came across this wiki page and found it to be a great resource and writing this post to share the same with you. 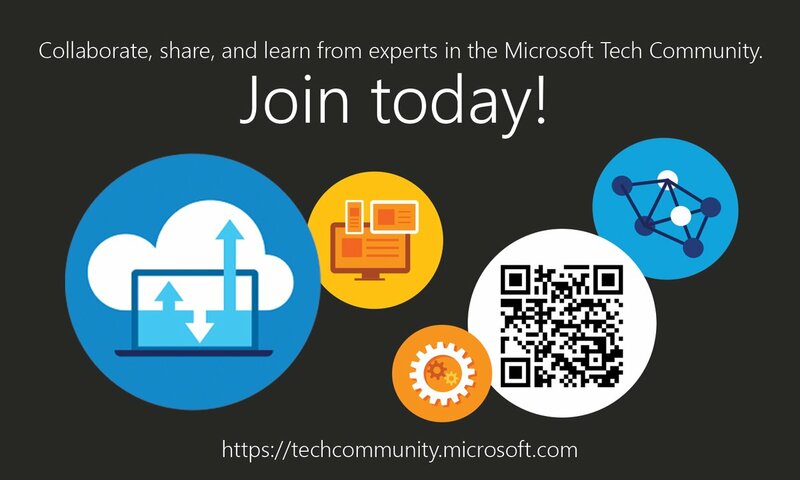 Additionally, get yourself ready to attend the upcoming webcast on the topic " Diagnostics in Office 365, Technical Support Webcast" from Microsoft Ignite community next Tuesday April 8th 2014 9:00 AM PST to know more on the diagnostics available with Office 365 explained in detail, clarify your queries with the expert there on live and provide a rich support experience to your users.